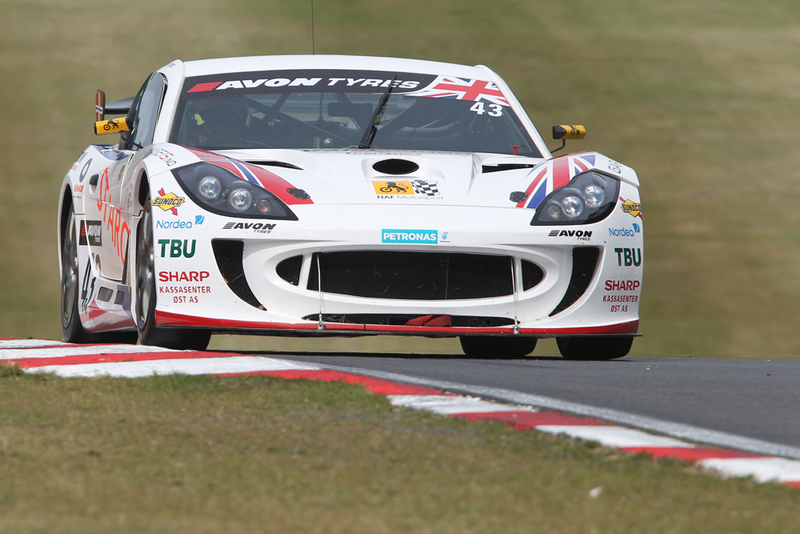 Aleksander Schjerpen made his way to Snetterton for the penultimate weekend of the 2015 Avon Tyres British GT Championship hoping to repeat his podium appearing performance from the year previous. Aleksander was partnered with Swedish driver Fredrik Blomstedt for this weekend and the final round at Donington next month. A strong performance in both free practice sessions at a hot and sunny Snetterton put Aleksander in a good position for the afternoon’s qualifying session. He would take part in qualifying one to set the team’s starting position for Sunday’s first race. 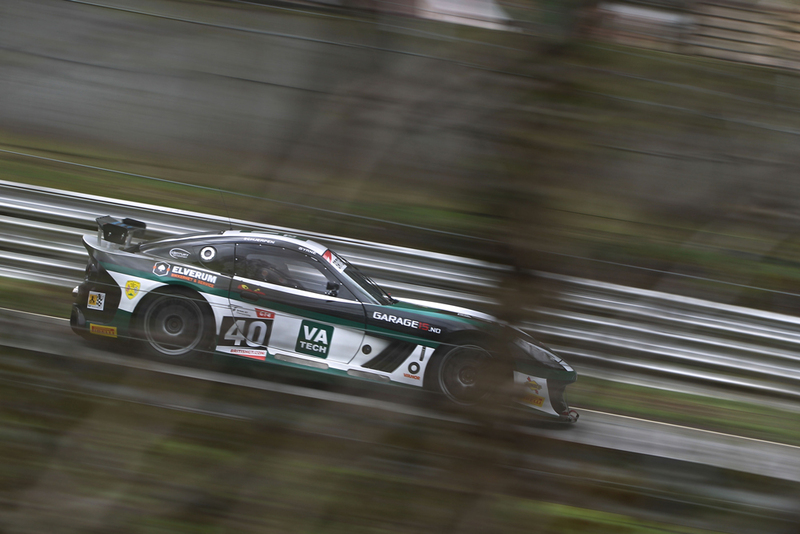 New team mate Fredrick Blomstedt’s best lap in qualifying two would then decide the pairs starting spot for race two. 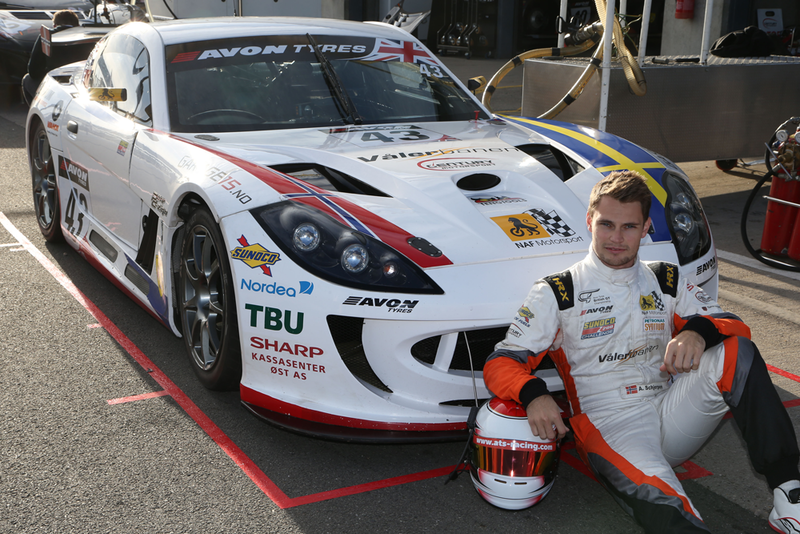 Both Aleksander and Fredrik were able to qualify their Vålerbanen supported Ginetta G55 seventh for both races, placing them in a very good position for race day. 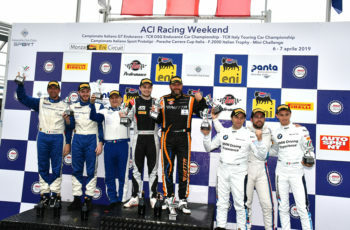 Race one would see Schjerpen take the start and after a strong opening stint, the Norwegian driver was able to promote himself to sixth place, finding a way past the AMD Porsche of Coomes. Schjerpen continued to close the gap to the pack in front before handing over to Fredrik Blomstedt as the pit window opened. 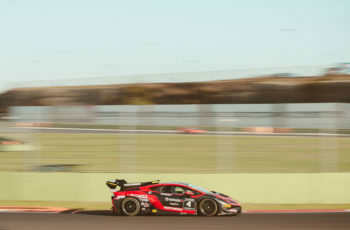 A slick pitstop from the Century Motorsport team allowed Blomstedt to continue where Aleksander left off, comfortably settling into third place where he would go on to eventually cross the line 0.3 seconds behind second place, securing that return to the podium Aleksander had been hoping for. Just before the final race of the day, rain arrived at the Norfolk track. Aleksander this time would be taking over for the second half of the race. Fredrik handed the car over to Aleksander in the closing stages of the pitstop window and as Schjerpen returned to the track in third place, the rain began to intensify. 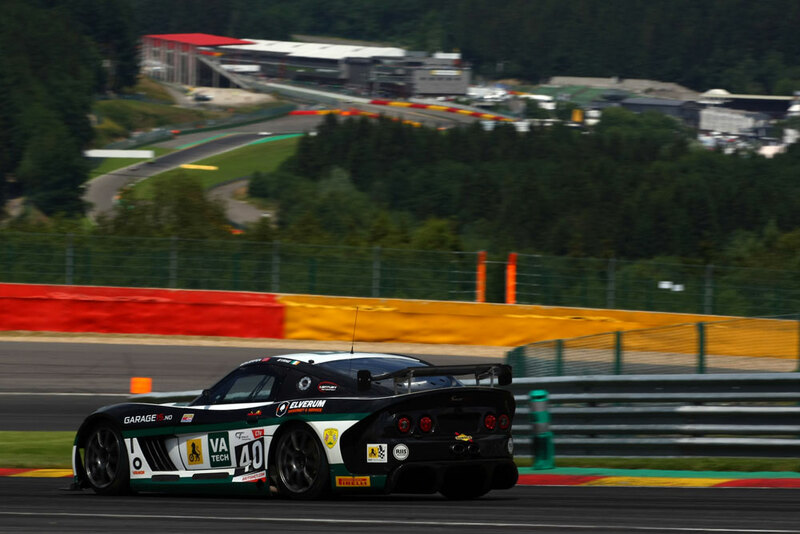 Aleksander was lapping considerably quicker than the two Ginetta G55’s ahead and started to close the gap to the leaders. After a sequence of blistering laps, Schjerpen made his way into second place. A few moments later the race was red flagged due to the worsening conditions but Aleksander had now claimed his second podium finish of the weekend, this time one step higher. 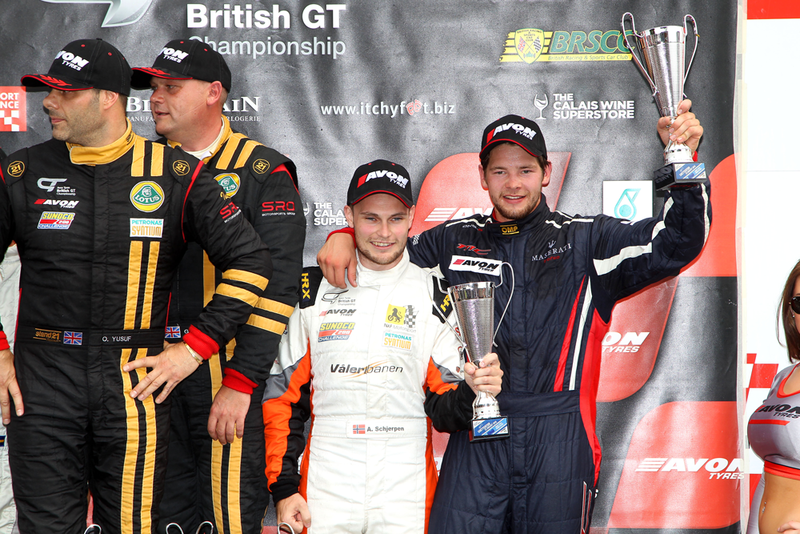 This strong performance sets Aleksander up very well heading to the final round of the 2015 British GT Championship at Donington Park, where he will aim to claim that top step of the podium which just escaped him there last year.